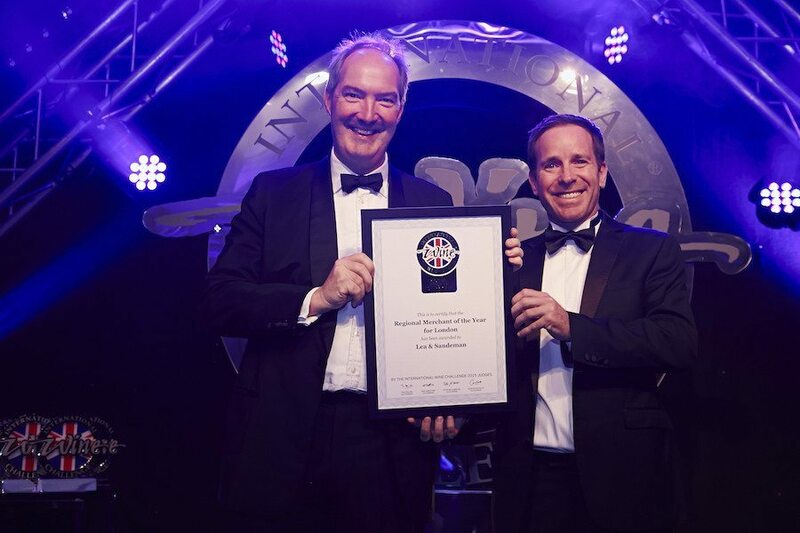 Last night Charles collected our newest trophy – the Merchant of the Year for London award at this year’s prestigious IWC (International Wine Challenge) awards ceremony. We are delighted to win back London, which we held for four years between 2009 and 2012. 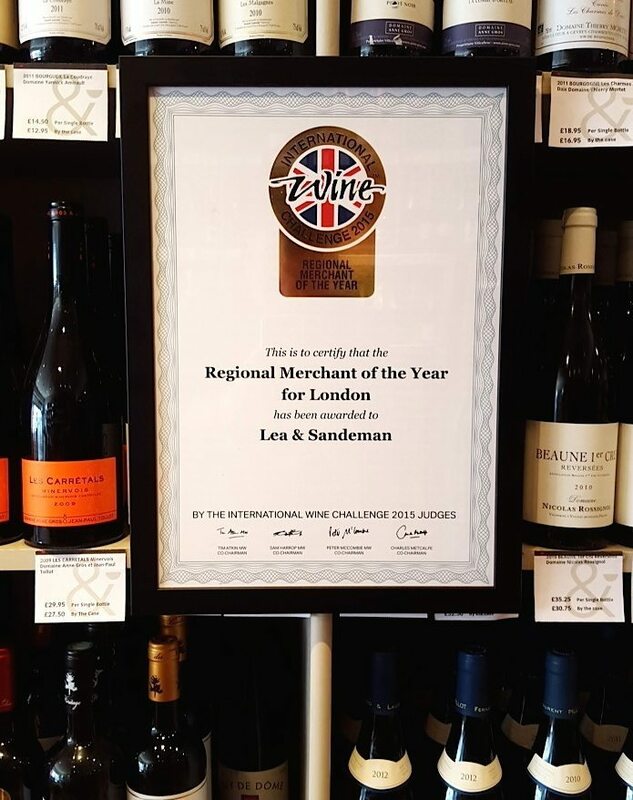 Of course we were very pleased to have been crowned ‘Champagne and Sparkling Specialist‘ for 2014, and ‘En Primeur Specialist‘ the year before, but having the award for London back is very satisfying and testament to the hard work put in by the whole team. This crown, together with the wealth of short-listings we were proud to receive this year (including En Primeur, Italy, Champagne & Sparkling and Large Independent) shows the depth and range which L&S can offer, always with the knowledge and commitment to serve our customers at the highest level, to back up the wine selections.